Looks like the boxing match between Soulja Boy and Chris Brown is really going to happen, and, to be quite honest, we’re still a little shocked. However, there’s one silver lining to this whole mess. Yesterday, 50 Cent announced that Kelly Price will be singing the National Anthem at the fight, which is rumored to be taking place in Dubai. “@mskellyprice is set to sing the National anthem at the fight Chris vs. Soulja. #thefightstillon,” the rapper and actor shared via Instagram. 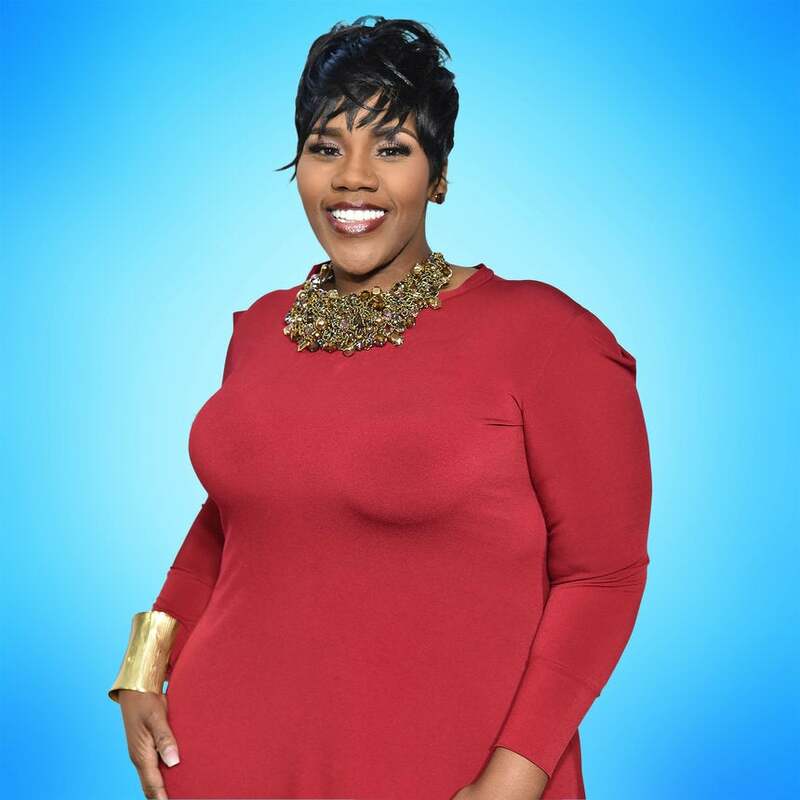 So, as messy as this whole Soulja Boy and Chris Brown beef is, at least there are two good things we can look forward to: Kelly Price’s amazing vocals and either Soulja Boy or Chris Brown watching their career come to an end.